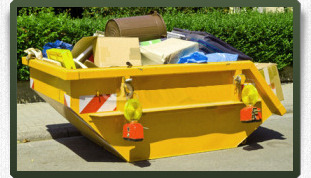 We offer a comprehensive range of waste management and skip hire services. We pride ourselves on providing a friendly & efficient service. 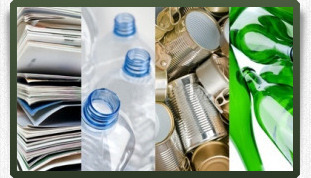 We operate a fully licensed recycling centre enabling us to handle any type of waste.